Kassie’s love of dance was sparked when she joined her first ballet class at just 2 years old. Ballet has always been her passion but she has also trained in tap, jazz, lyrical, contemporary, and worship dances. Kassie joined a competition team at her home studio in Bonita Springs, FL at age 12; earning gold, high gold, and platinum awards! She was also invited to audition for a team in the neighboring city of Naples. These two competition teams kept her very busy but she still found time to be a part of the elite dance team at her middle school, even being invited to dance at Disney! In high school, Kassie’s family moved to South Carolina where she joined her high schools competitive cheerleading team. This was a great opportunity to learn new skills and train in a new sport. Unfortunately, during her second year of cheering she sustained an injury that brought an end to her dancing and cheering days. Kassie graduated high school and attended college at North Greenville University where she earned a Bachelor of Science Psychology. While in college, she chose to share her love of dance with others and began teaching ballet. 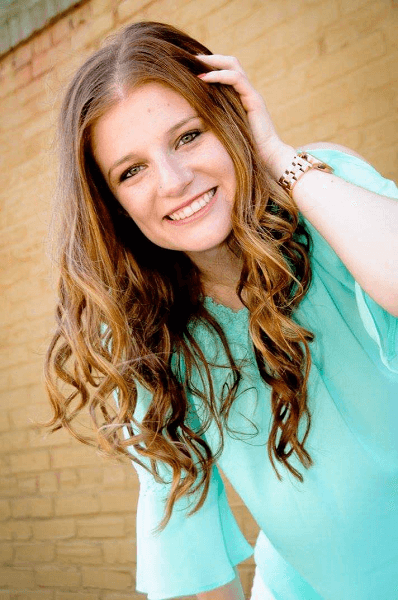 Kassie has always been passionate about working with children and inspiring them to be their very best! She now lives in Dacula, GA with her loving husband, Jeremy and their dog, Adrian.